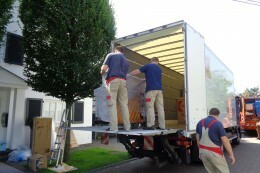 > Click here for more information about Business and Project Relocation Services. Sit back and relax, full of anticipation to your new home! Set up stopping restrictions and the obtaining of official measures etc. Zur Online Preisanfrage gelangen Sie > hier.